ServantMatch® is provided by ECFA to allow donors to quickly and easily find giving opportunities for participating ECFA accredited organizations. ServantMatch® allows you to search for opportunities that match your interests! Support A Chapter of Ratio Christi! 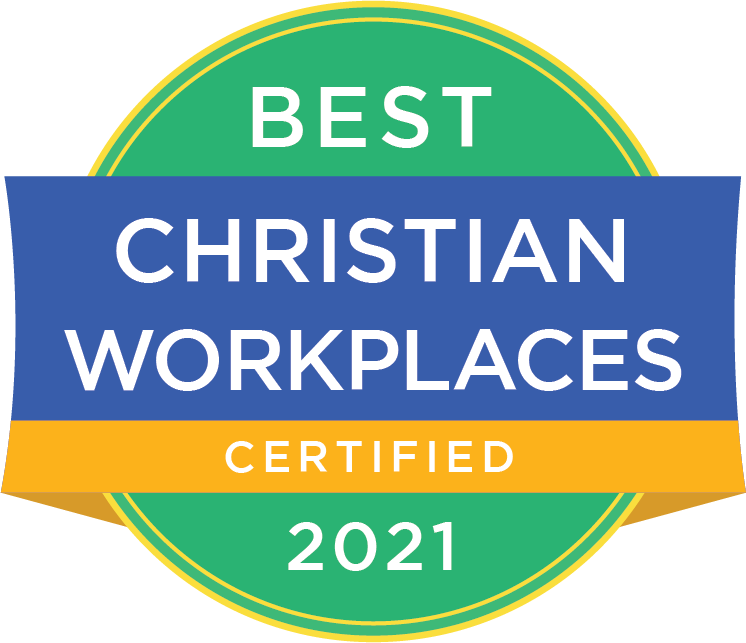 Become a part of a team that works with students and faculty by providing financial support to an existing chapter of Ratio Christi. Your monies help provide food for students at club meetings as well as help sponsor a public debate, discussion or lecture. By giving today, your donation will help us reach entire campuses with a strong and logical witness for Christ. Click here for more information about this giving opportunity. ServantMatch® is a an ECFA program available only for ECFA accredited organizations. 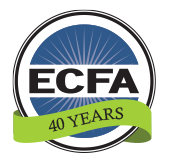 While ECFA accredits its members, any questions about listings should be directed to the specific ministry hosting the giving opportunity. If you have concerns about compliance with ECFA’s standards please let ECFA know.